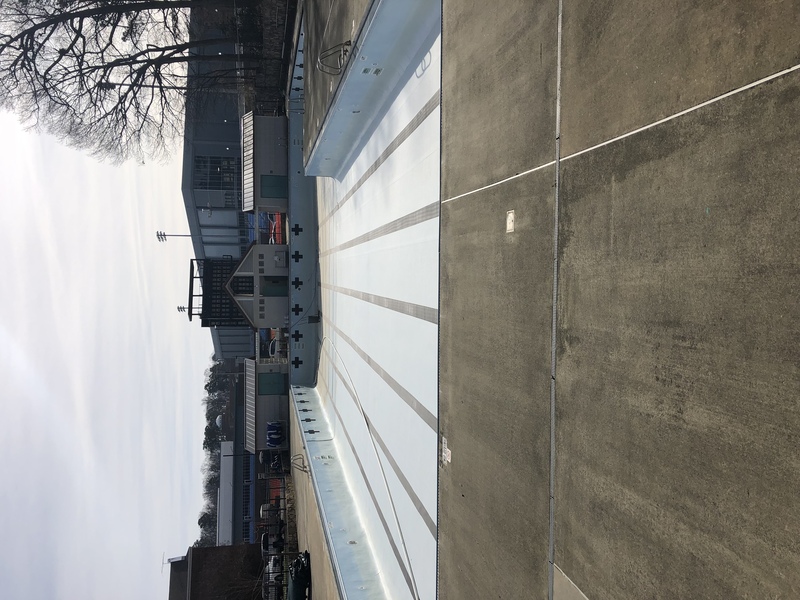 Winston-Salem, Greensboro High Point, Kernersville, Lewisville, Clemons Swimming pool Leak Detection and repair. Commercial and residential vinyl liner, concrete and fiberglass swimming pools. Swimming pool service to include pool inspection and VGB drain cover installation.